"The time a legendary physicist was nearly killed by Lady Godiva"
Otto Frisch got a Nobel Prize for figuring out the mechanics of fission. It seemed like he would be the last person to underestimate it. But he came within a couple of seconds of getting killed by the fission tester he named Lady Godiva. Otto Frisch, while winding his way through Europe one step ahead of the spread of the Nazis, found time to figure out how uranium-235 could be involved in a chain reaction, leading to a massive output of radiation and an explosion. He earned himself a Nobel Prize for showing how a neutron ejected by one uranium atom could break up another uranium atom, splitting it and releasing more loose neutrons, which then went on to split more atoms. His work on the subject eventually landed him in New Mexico, as part of the Manhattan Project. There, he was nearly killed by his own creation. Chunks of uranium send neutrons off all the time, and enriched uranium does even more. Too many blocks of uranium all together can start reacting all on their own. 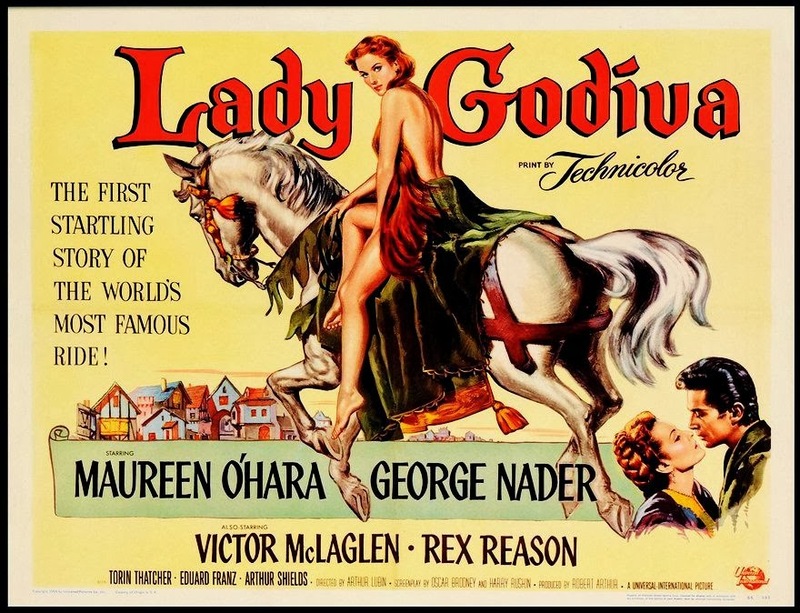 The Manhattan Project had to study the exactly how a reaction went critical, and so Frisch designed the Lady Godiva device. He put a bunch of uranium together in a kind of block, with a hole through a certain part of it. A uranium plug was dropped through the hole, increasing the overall amount of reactions, and causing the entire device to fire up. At that point, the uranium plug dropped through the hole and out the other end of the block, and the thing powered down. It was called the Lady Godiva device because it had no shielding. Shielding would bounce neutrons back at the device and increase the rate of reaction. Frisch ran the experiments carefully, always keeping an eye on the lamps that would flicker briefly whenever neutron output increased. One day, though, he didn’t quite hear what a person nearby was saying to him. He leaned over, absentmindedly, so he could hear them more clearly. This shielded Lady Godiva, and she did not react well. Out of the corner of his eye, Frisch saw that the lamps, which flickered during experiments, were glowing steadily. He reached out, and knocked some of the bricks of uranium that formed the main block away from the machine and onto the floor. The lamps went out. Frisch’s white shirt, and the water in his body, had bounced neutrons back to the device, starting up the reaction. Afterwards, he discovered that he’d gotten a large dose of radiation in the time it had taken for him to lean over and notice the glow of the lamps. Some scientists on the project calculated that if he had stayed where he was for another few seconds, the dose of radiation might have killed him. Nobody got near Lady Godiva after that. Definitely not while wearing a white shirt.